Whether you are coming for business or pleasure, our Deluxe King Guestrooms provide guests with a warm and comfortable stay. 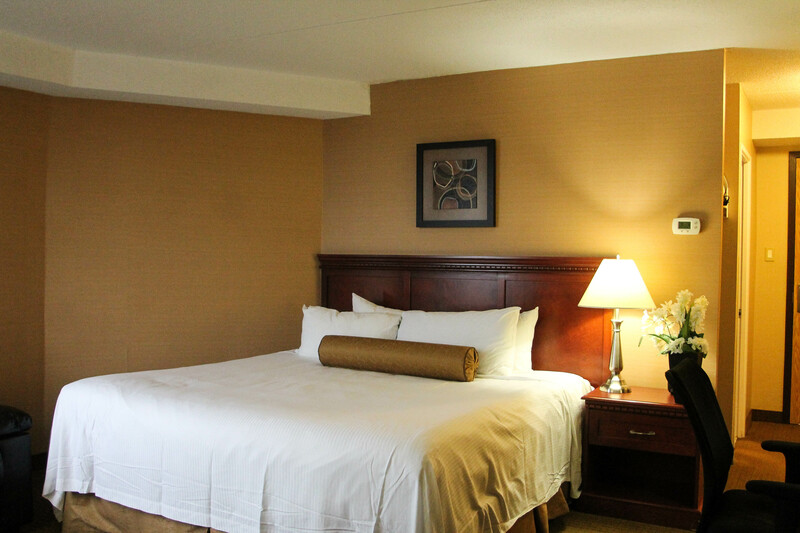 Relax on the cozy bed that is draped in fresh linens or make use of the generous workspace that is available to you — the choice is yours. Large windows provide natural light for guests enjoying their spacious, personal seating area, while bathrooms offer soothing, adjustable lighting at your convenience. 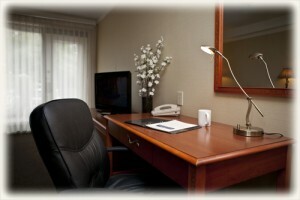 Each room guarantees complimentary Wi-Fi, local calls, continental breakfast, and much more. 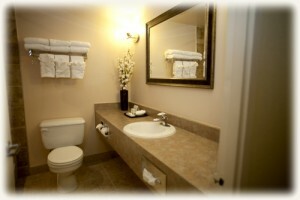 Make your stay at the WelcomINNS Ottawa even more enjoyable by requesting a relaxing Jetted-Tub in your Deluxe King Guestroom. Request yours by contacting us at 1-800-387-4381 or by email at info@welcominns.com.